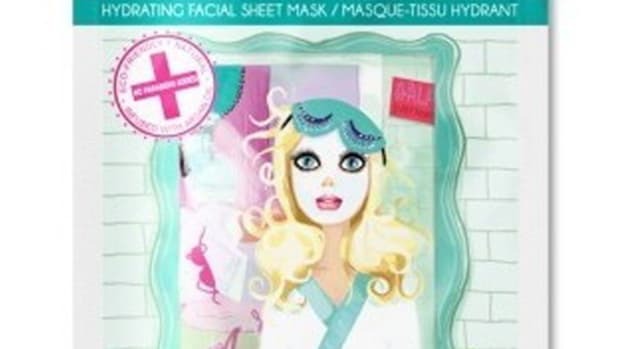 Every so often, I come across a beauty product that is either a) so niche that it automatically goes on my wishlist, or b) so surprisingly weird/cute/ingenious that I laugh out loud. If you&apos;ve got someone on your shopping list who won&apos;t be impressed by just any present, check out these 20 quirky, creative and totally unique finds. 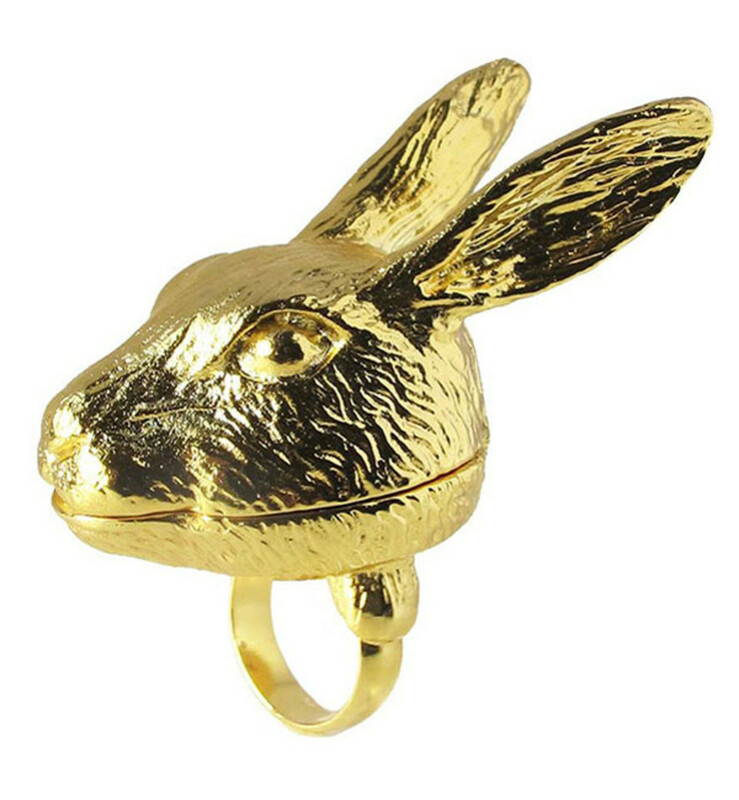 It&apos;s a vintage-inspired gold bunny sitting pretty atop a ring that flips open to all-natural lip balm inside. If I had this, life would be complete! 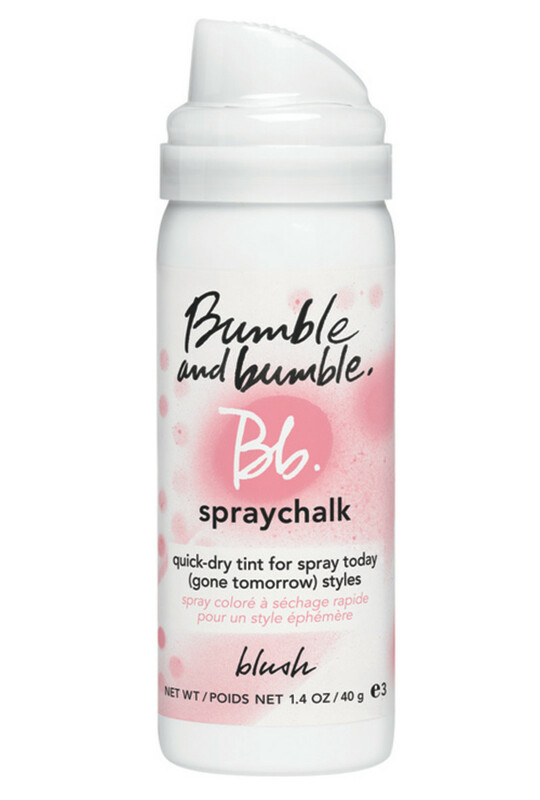 Bumble and Bumble—makers of the cult-classic beach texturizing spray—have just come out with this tinted hairspray that&apos;ll wash out the next day. 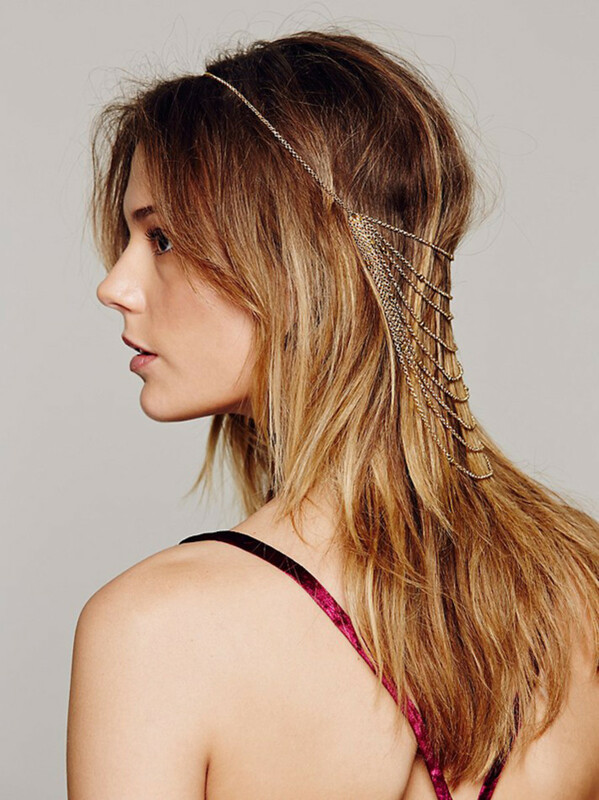 Perfect for the person who wants to channel Sienna&apos;s new &apos;do. OCC&apos;s Lip Tars have been on my radar ever since I learned Olivia Wilde was wearing Anime, this neon pink. 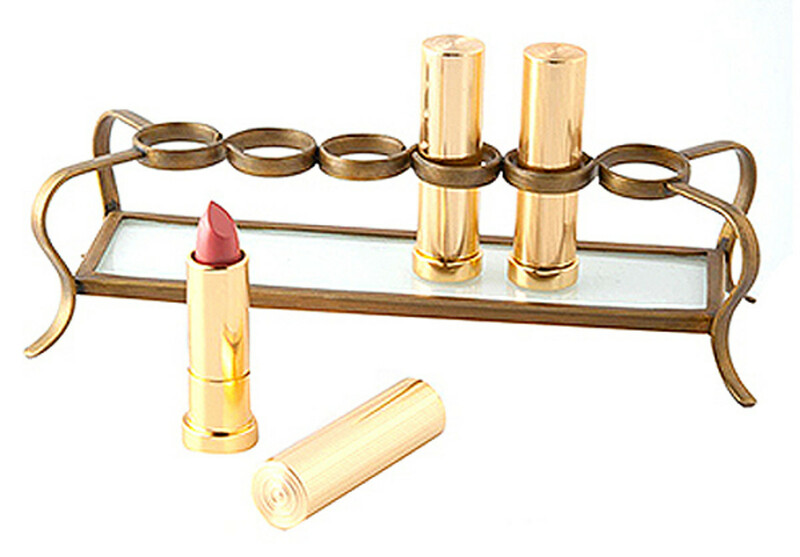 This well-priced set has a lip brush and matching nail polish, and comes in a bunch more shades, too. It&apos;s white and furry and that&apos;s basically all I need to know. (If you saw my house, you&apos;d know I have a slight obsession with things like this.) 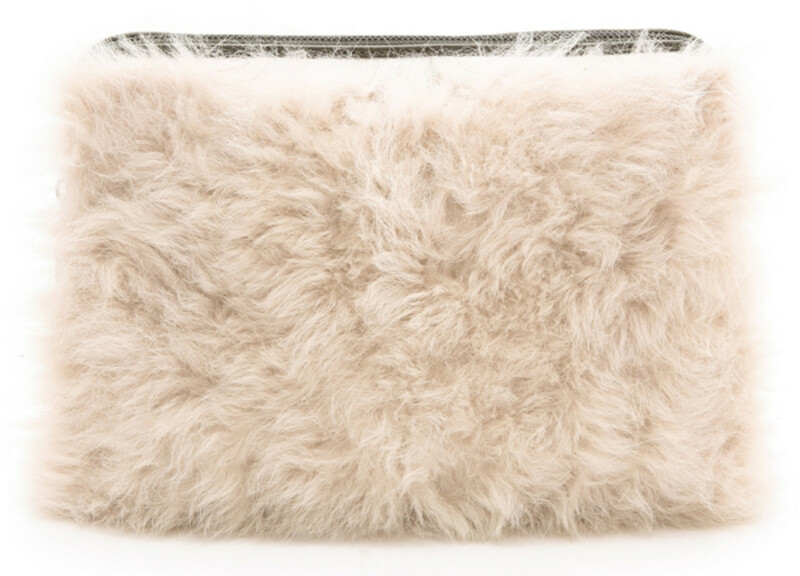 Fashion god Phillip Lim made this makeup bag, and it&apos;s also on sale right now for 40 percent off! 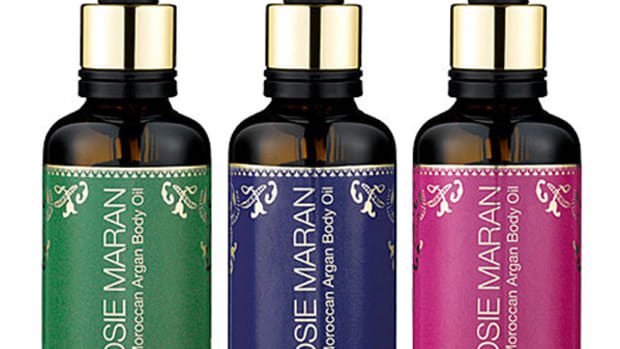 Nana de Bary fragrances cater to "the goddess in every woman." 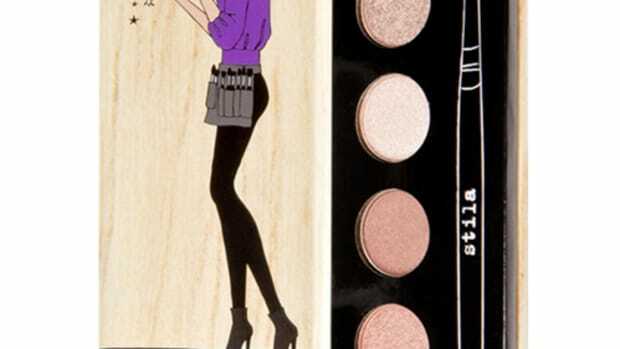 The lady on this bottledoes look pretty goddess-like, hanging out in her thigh-high stockings. Yum at the contents: radiant mandarin and ylang-ylang on top, jasmine and tuberose at the heart, with iris, cedar and cinnamon as a base. I read this book two or three years ago, and I have no idea why I failed to mention it on the blog because it&apos;s excellent. 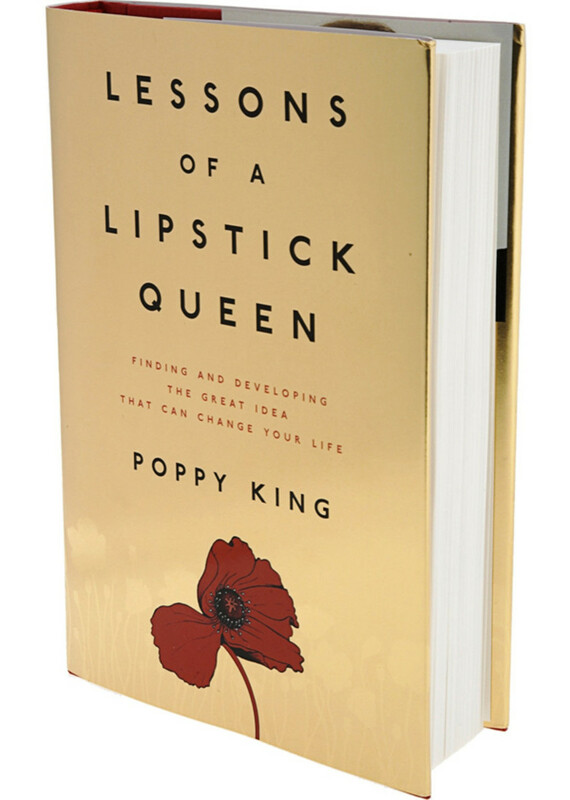 Poppy King is a seriously inspiring beauty-preneur and this would be a great gift for any friends who are thinking of starting their own empires. Also available in paperback/Kindle at Amazon.ca and Amazon.com. 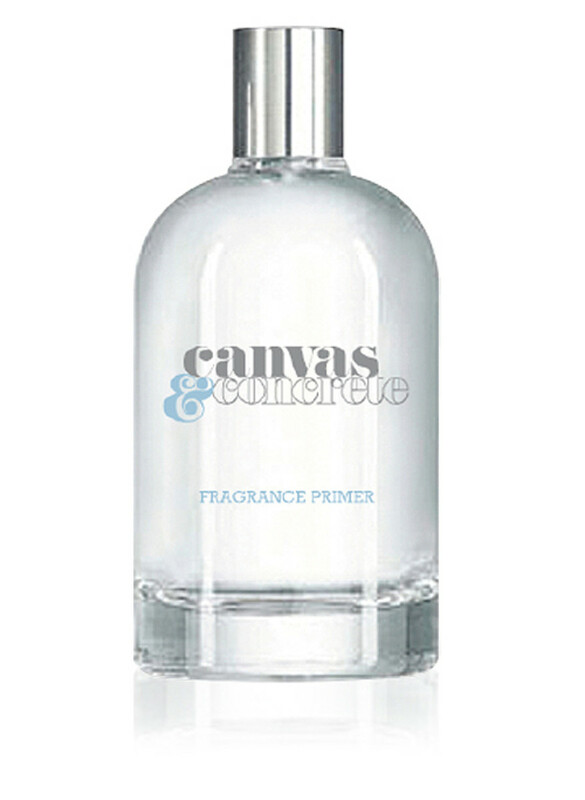 Whoa, this is a primer that you wear underneath your fragrance—just like you&apos;d wear a primer underneath your makeup. 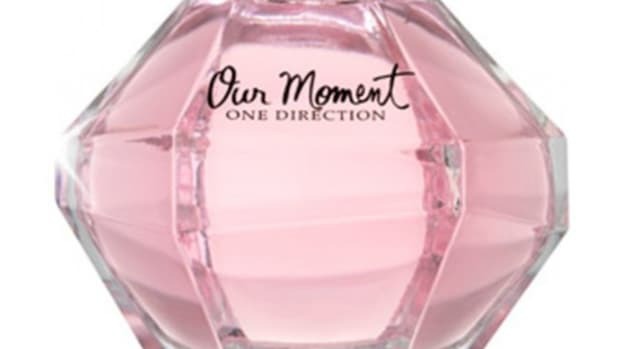 It&apos;s all-natural and unscented, and claims to help your perfume last twice as long. Did you hear that? Twice! If you follow any nail boards on Pinterest (like mine!) then you&apos;ll have surely seen the coolest thing to happen in finger fashion for a long time: midi rings! You wear them above the knuckles and they set off your nail polish like nobody&apos;s business. 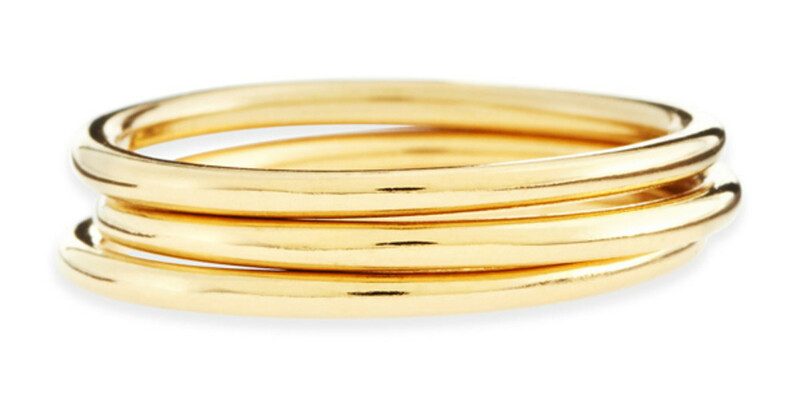 I like these plain, stackable gold ones best. 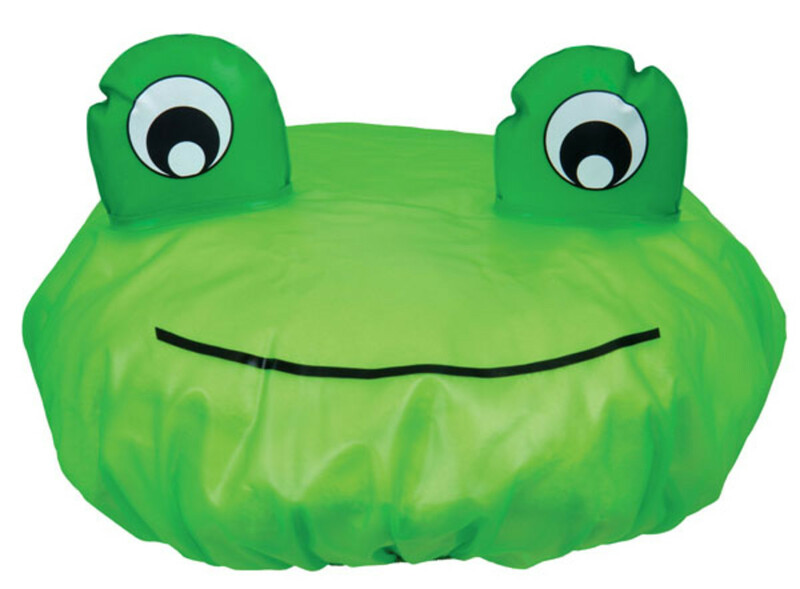 I dare you not to smile at this frog head shower cap. Also on sale right now! These little guys are selling out everywhere! First of all, the slogan. 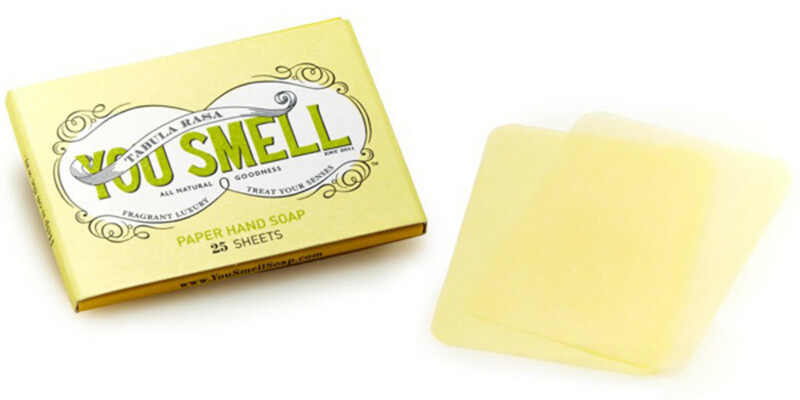 And second, how handy to have fragrant lemon verbena soap at the ready in paper-thin sheets. 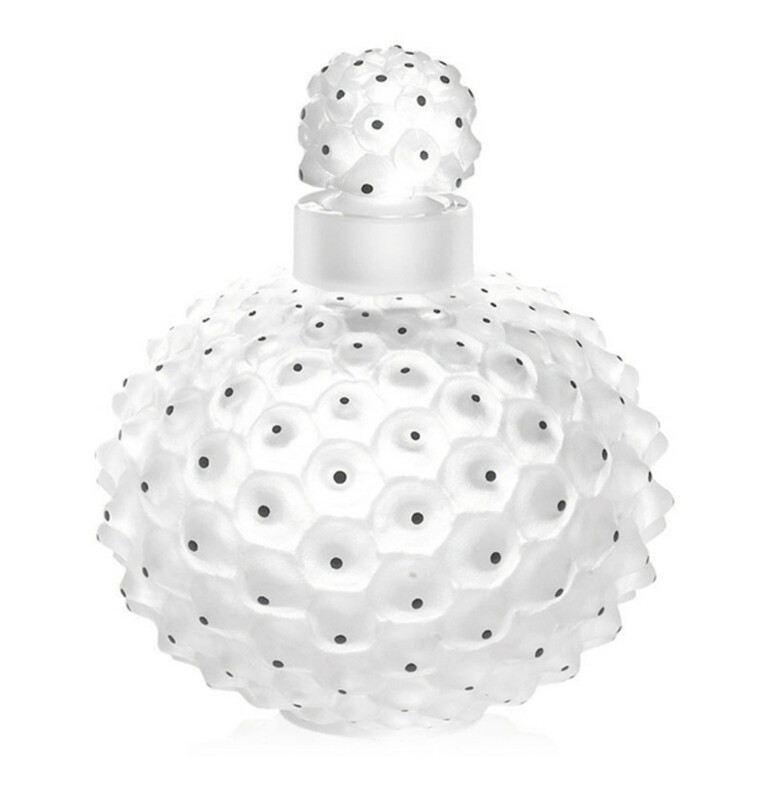 This definitely falls into the "money to burn" category, but if you did, how great would it be to spoil someone with a REAL Lalique crystal perfume bottle? In cactus form makes it even more of a delight. 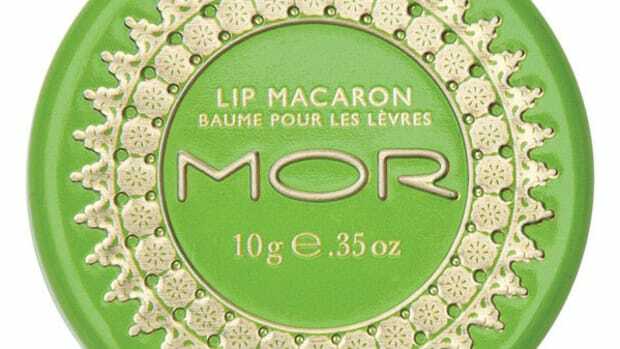 I keep reading about these, and am dying to try. Anyone remember when The Body Shop used to carry those Papier Poudre thingies? 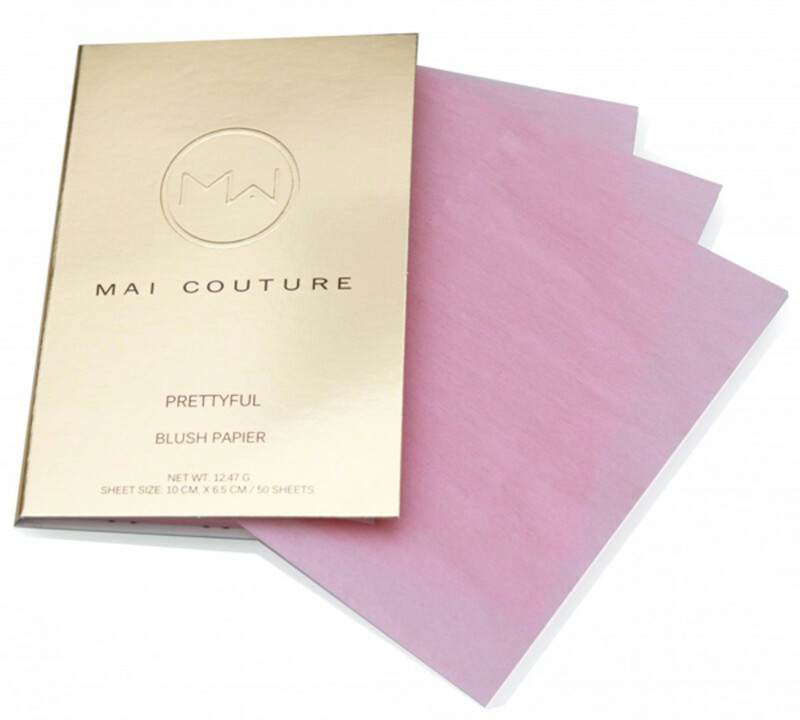 These are the same idea, except better: they&apos;re sheets that are lightly powdered with paraben- and talc-free pigment, to give the complexion a boost of natural-looking colour. 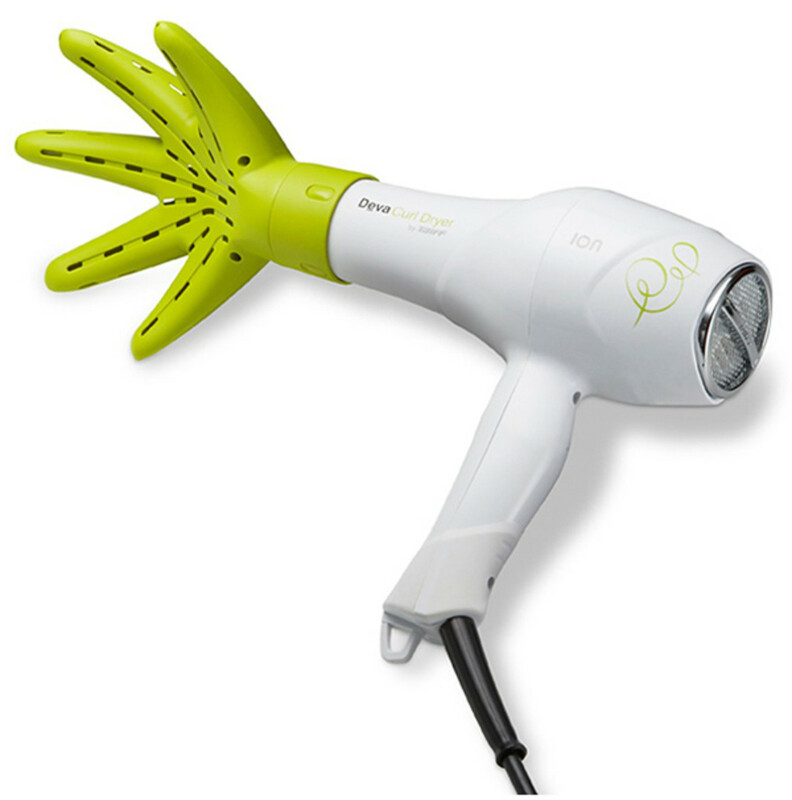 Saves space and you don&apos;t have to worry about sticking germy fingers into a pot or carrying around brushes. There are six shades. 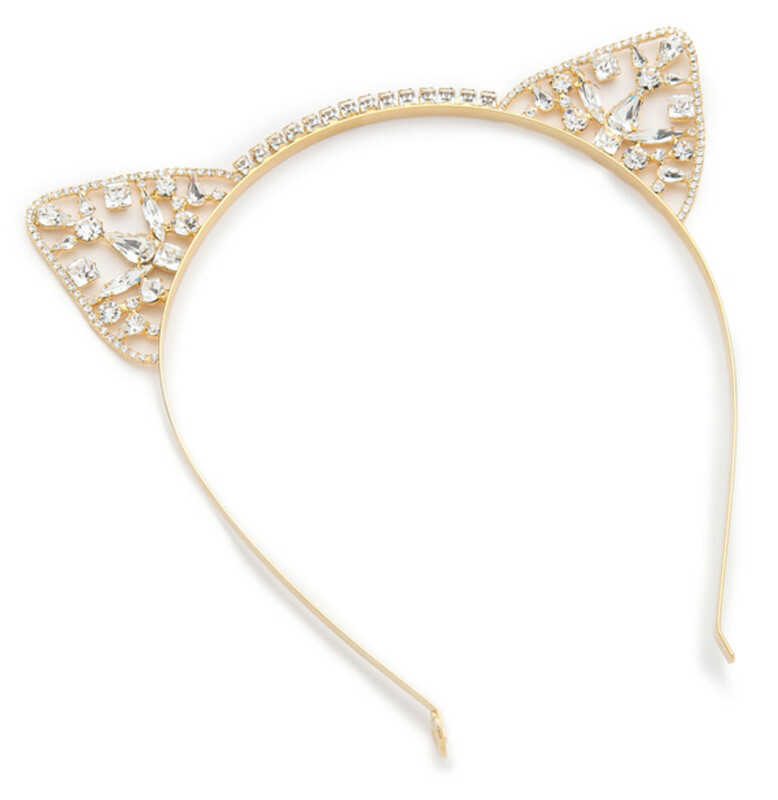 Let&apos;s face it—a Swarovski cat ear hairband is the kind of idea that only flies around Christmas time. But definitely guaranteed to surprise and delight. 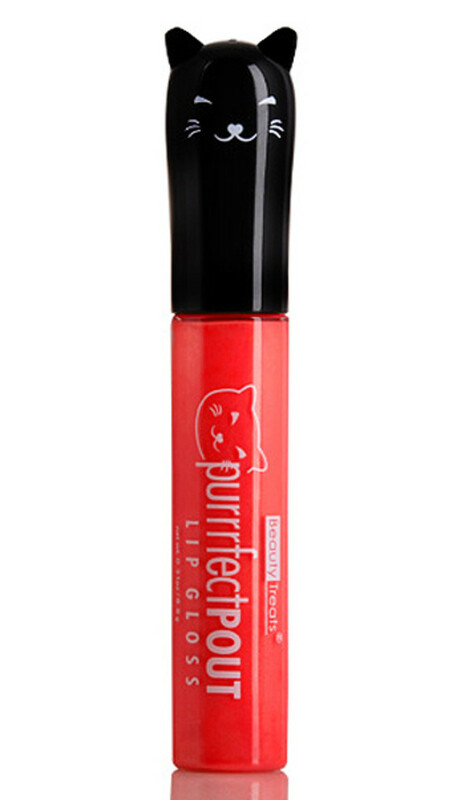 Speaking of cats (I did tell you guys I&apos;m a cat lady), this lip gloss with a black cat cap is a much more budget-friendly option. Purrr-fect, in fact! 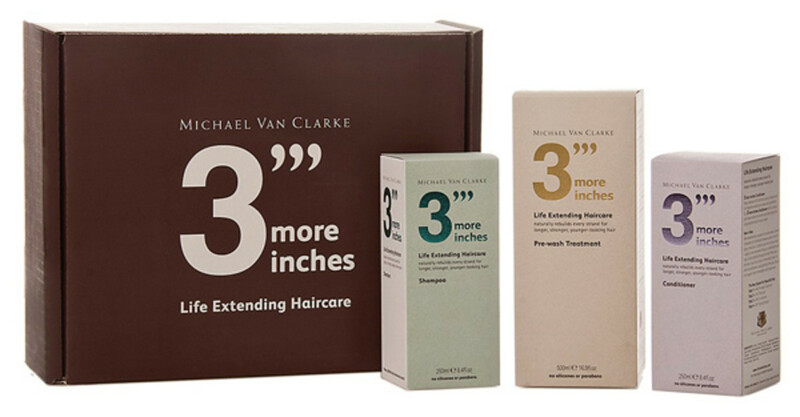 If you know someone who&apos;s going through the painful process of growing out her hair, this kit—which promises to nourish hair so that it&apos;ll grow longer and stronger—will be a welcome treat. 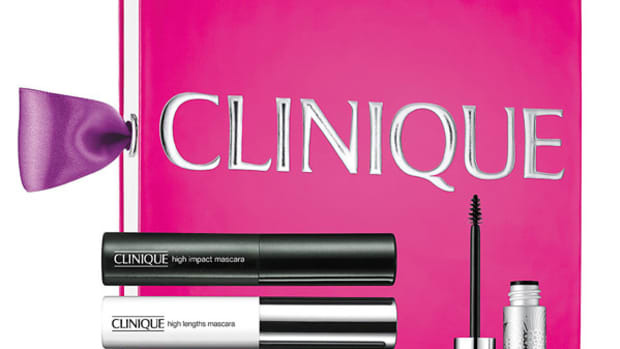 The holiday collection at Shu Uemura is predictably cute (I&apos;m loving the matte lip and cheek tint), but the lashes are a total collector&apos;s item. And I saved the best for last! 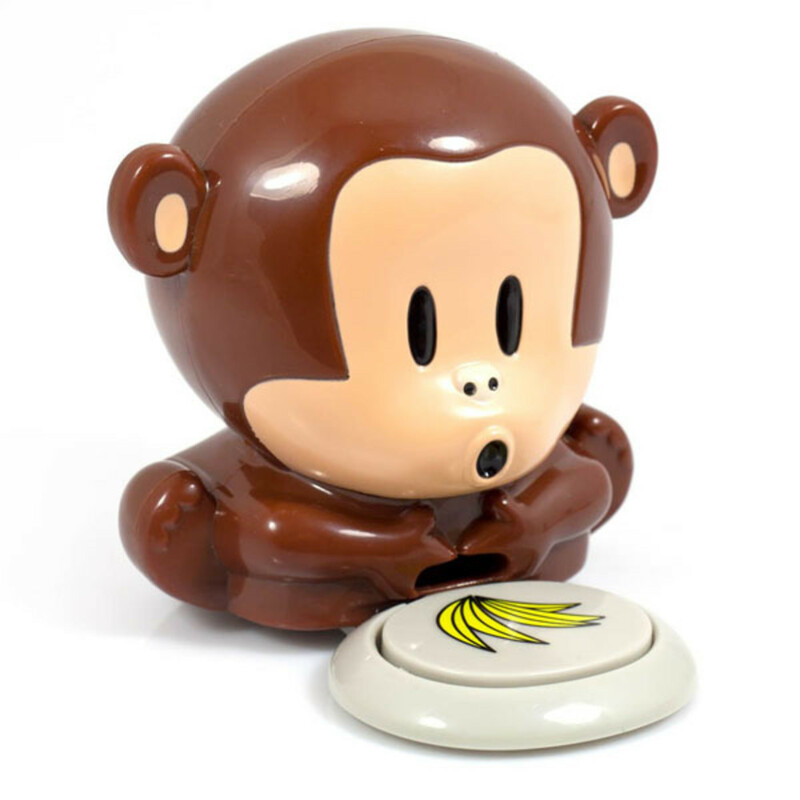 How can you not want a monkey that blows air out of its mouth to help your nail polish dry faster? C&apos;mon. There&apos;s also a dog version. 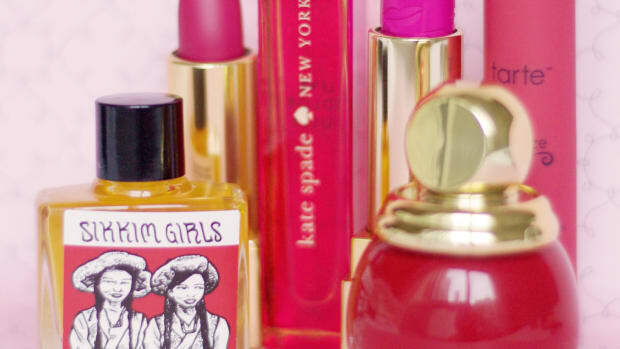 Are you a quirky beauty product fan? Have you checked out any of these finds yet? Seen anything else in the strange/beautiful category lately that caught your eye?